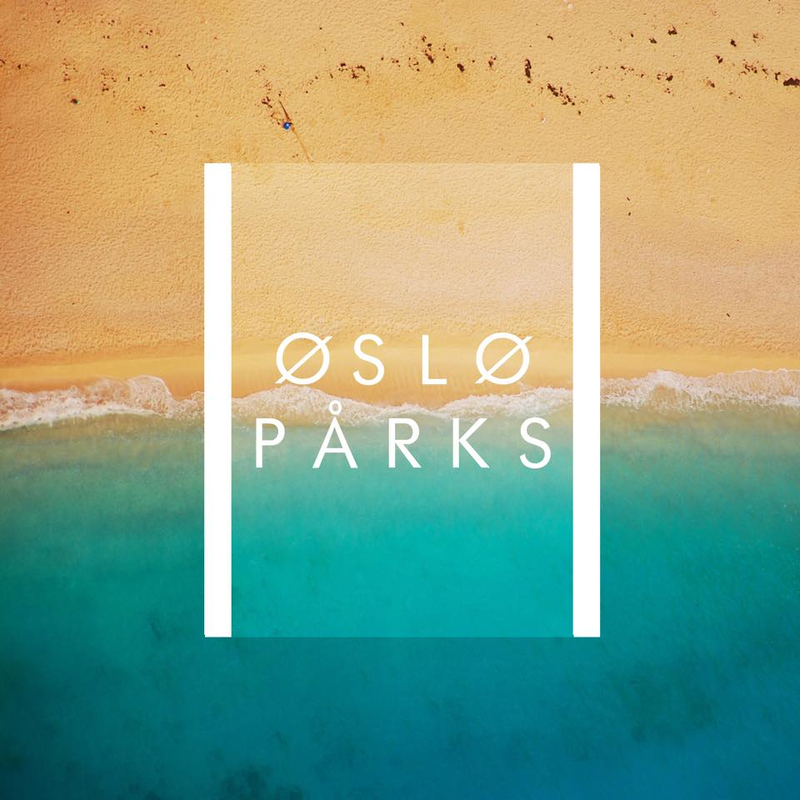 Following up last months Dress For That single, Brighton's Oslo Parks return in time to brighten our rather damp afternoon with some elongated sunshine pop. With an echoing vocal loop adding mystery to the pair's slinky bassline and percussive marching intro the track quickly delves in to groovier territory as it breaks off in to a sparkling disco infused tangent. Quite possibly my favourite by the duo yet, with each release taking such strides towards perfection who knows what's around the corner. In the meantime dive in to it Slipping Away for yourselves below.